Any fellow cookie dough lovers out there? Come on, don’t be shy! If you’re like me, you can’t help but sample some of the dough every time you whip up a batch of chocolate chip cookies. It’s just too good to pass up! Sure enough, numerous entrepreneurs have capitalized on the cookie dough trend by bringing commercially prepared edible dough (no eggs!) to the masses in the USA. But here? Not so fast. You can’t find edible tubs of cookie dough and cookie dough cafes in France. The trend has not made it here yet and I’m not sure it ever will. So what’s a cookie dough lover to do? Every time Tom sees me dipping into some cookie dough, he looks at me like I’m nuts. “You actually like that? But it’s raw!” he says, as if that’s supposed to deter me. He doesn’t get the appeal. Even the safely prepared edible variety is not a flavor that makes his Top 10 list. Cookie dough ice cream is not a flavor you’ll find in France, aside from imported Ben & Jerry’s — and forget Cookie Dough Bites or anything “cookie dough” unless you’re buying pre-made dough for its intended purpose — you know, to make actual cookies. Luckily for this cookie dough lover, I was pleasantly surprised on our last visit to the USA. Cookie dough cafes started to pop up and ready-to-eat cookie dough was becoming a major trend! But in France? Is edible cookie dough available in Europe? Not exactly. Aside from a few companies in the UK, I couldn’t find any shops or prepared cookie dough products for safe consumption available for purchase in France. Even the translation of cookie dough in French doesn’t sound too appetizing. It’s pâte à biscuits. Would a cookie dough cafe even work in France? Aside from major cities, I’m thinking no. Not now anyway. It’s just not a flavor the French swoon over. In their minds, I feel like cookie dough is still just for making cookies — not to eat! Kind of how frozen yogurt hasn’t really caught on except in big cities in France. So a cookie dough Paris cafe, sure, but in a small village? Nope. If you’re in the US, THE cookie dough cafe with the most buzz is Cookie Do in Greenwich Village, NYC. I used to live a stone’s throw from there in college — too bad it didn’t exist then! Has anyone braved the line? Let me know in the comments if it was magical or a major letdown. I wish there was a Cookie Do France franchise. Not in NYC? I feel ya. 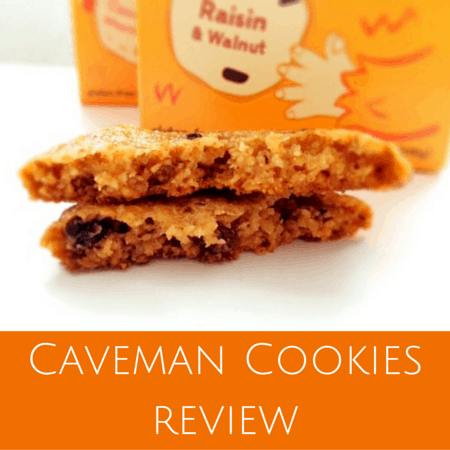 Here’s an article with other cookie dough cafes. If you’re in the US, there are all kinds of edible cookie dough you can purchase. A couple of years ago, I saw The Cookie Dough Cafe on Shark Tank when sisters Julia Schmid and Joan Pacetti presented their ready-made dough on primetime TV. Last year, I finally tried their cookie dough when I found it in King’s Supermarket back home in NJ. And wow. Incredible. Seriously, worth the $4.99 and is one of the cheaper options on my list. It’s also readily available in a bunch of supermarkets. 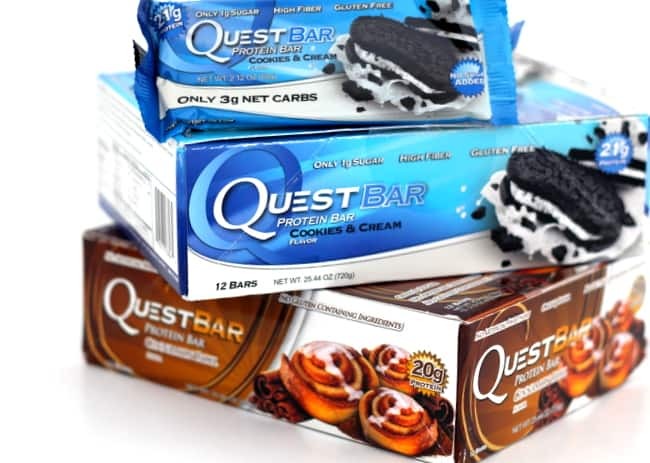 This company makes a high-protein edible cookie dough in 18 flavors for $12.99/tub. Made in small batches, The Lions Pack doughs are vegan friendly and made fresh by the batch daily. I’m eyeing the coffee bean cookie flavor. No refrigeration required and maybe the “healthiest” on the list. 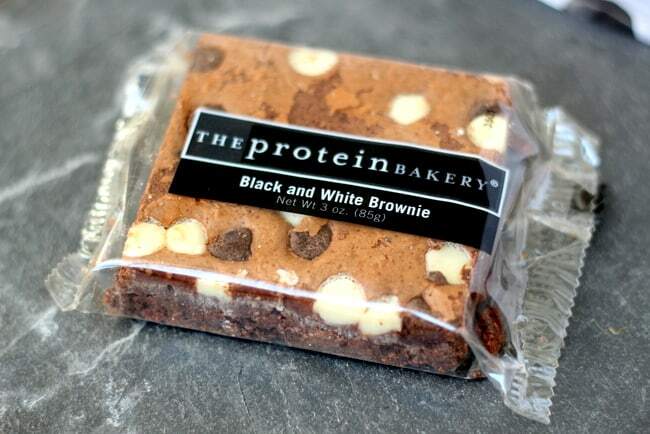 Oh man, am I salivating. Batterlicious dough can be eaten right out of the container or baked into actual cookies. Yum! Check out the s’mores flavor. I can’t get enough! Edoughble makes small batches of cookie dough with no preservatives or GMO ingredients. Another edible or bake-able option, Sweet Megan Bakery dough might be just what your sweet tooth is craving. Based in New York, this vendor makes delicious cookie dough delivered to your door. Her reviews are all 5 stars! Get yourself a hand-stamped cookie dough tasting spoon from this LA artisan! 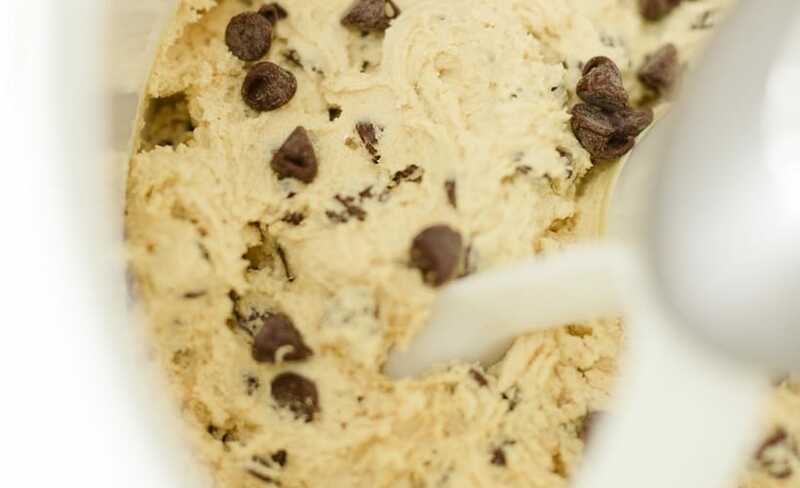 Are you a fan of the edible cookie dough craze? Have you tasted any of the doughs above or found edible cookie dough in France or the rest of Europe? 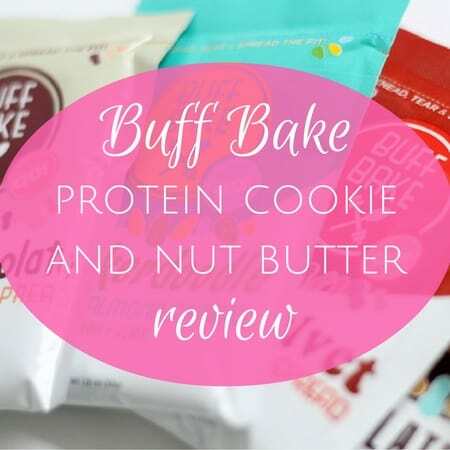 Fellow cookie dough lover here! I actually went to Do in NYC a few weeks ago. I had high expectations (ie it was the only place I requested to go to in NYC), but it wasn’t that great to be honest. I tried several flavors and found them all much too sweet. I couldn’t even finish a small bowl….and that’s saying a lot since I can easily put down half a toll house recipe myself lol. 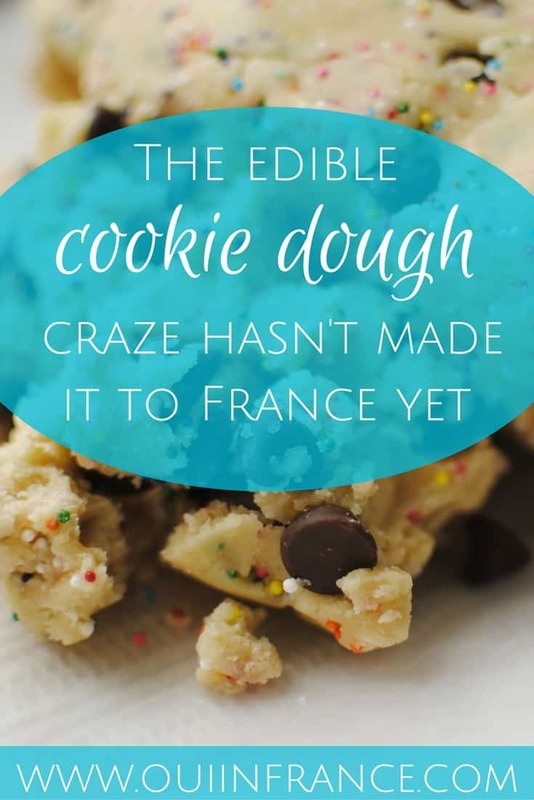 The good news though is that cookie dough *can* be found in grocery stores in France – it’s been around since the days I used to live in Bretagne, so maybe it arrived back in 2007 or so? Just check the refrigerated aisle where they have those tubes of croissants, etc. It’s by Herta: https://www.herta.fr/produits/pates-a-cookies-gateaux-chaussons/pate-a-cookies But the bad news is, it’s not that great raw (the cooked results are delicious though!). I haven’t tried it in probably ten years now, so it’s true they might have made some improvements in the meantime. So I usually make my own now when I need a quick (and somewhat healthy) fix. 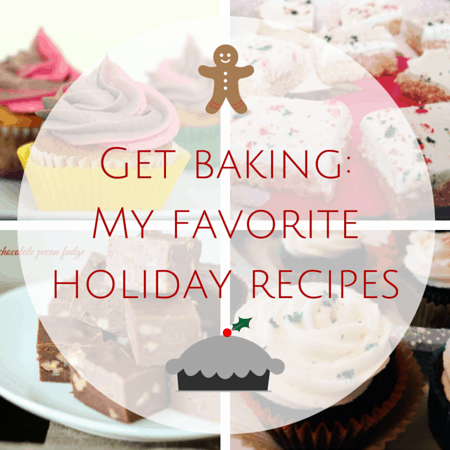 Here are three of my go-to recipes, hopefully one of them will hit the spot for you! Hi there! That’s such a bummer about Do in NYC. I had high hopes! There’s so much hype about it online and it looks SO good. But yuck, I wouldn’t be into it at all if it’s super sweet. I think most French desserts are too sweet and anything w/caramel, forget it. My husband on the other hand…. Yup, I LOVE the Herta cookie dough you can get here. I bought some over the weekend actually. I just meant that there’s no edible cookie dough in France that’s safely made for us to consume in dough form, and not used to make cookies. I eat the Herta stuff raw and haven’t gotten sick yet but you never know. Oh yes, the chips are excellent as well! Have you ever gotten sick on cookie dough? I did once as a kid but I think it’s because I had too much, not because the eggs were bad or anything. But the memory didn’t scar me too much because I still eat it. The B&J’s is excellent. Australia must be like France when it comes to cookie dough. No big market for it… yet! OH WOWWwwww, another reason why I love San Francisco. That looks beyond wonderful. Please go and report back! I got fat just reading that. I’m pretty sure we have edible cookie dough in Canada too… I haven’t tried it. But I feel weird buying cookie dough. It’s just… too much!